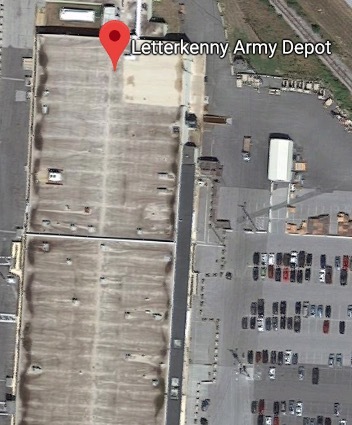 LETTERKENNY, PA. (THECOUNT) — Authorities say an explosion at an Army depot in Pennsylvania has left some workers injured while depot staff were instructed not post any information about the blast on social media or share information about it with the media or others. Letterkenny Army Depot officials say the blast occurred around 7:15 a.m. Thursday. They posted on social media that the “incident is contained” and won’t affect depot operations or workforce safety elsewhere on the site. Officials say there is no suspicion of terrorist activity. TRENDING: HIV-Positive AL Man Spits In Face Of Northport Nurse Tells "Taste The Last Kiss Of Death"
HIV-Positive AL Man Spits In Face Of Northport Nurse Tells "Taste The Last Kiss Of Death"